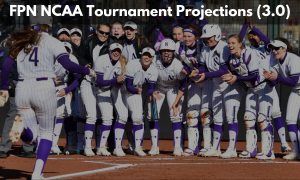 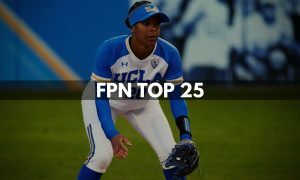 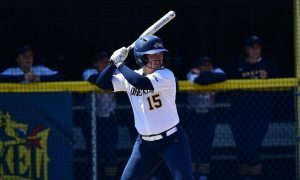 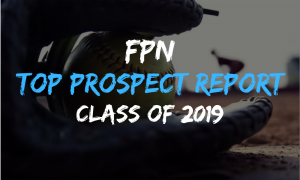 Allison Kime, Weekend Recap, Will Replay come to Softball? 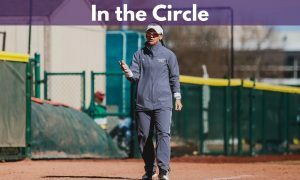 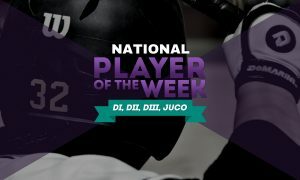 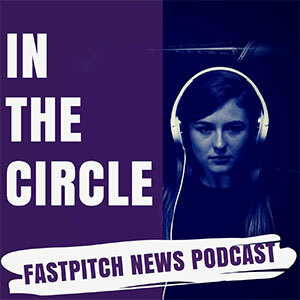 On this edition of In The Circle, Eric Lopez and Victor Anderson talk about the news of College Baseball expanding Instant Replay to the entire NCAA Tournament. 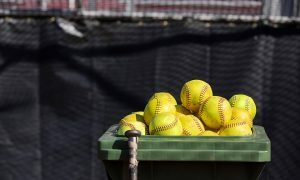 They ponder if it will come to softball or do school administrators have a different view when it comes to softball. 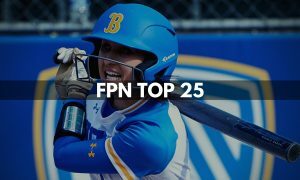 Kris Caldwell joins to discuss the potential negatives of having Instant Replay in Softball and what may be a bigger issue in the sport than not having replay. 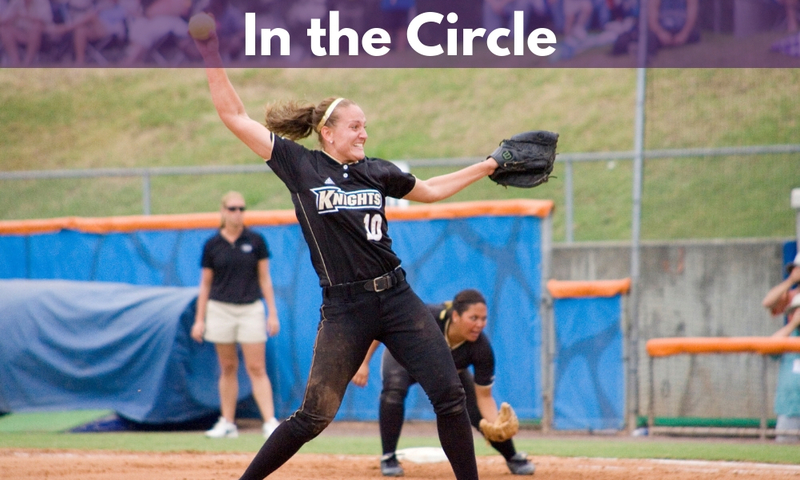 Also on the episode, Eric talks with former UCF great Allison Kime on being inducted into UCF Athletics Hall of Fame this weekend and her professional career. 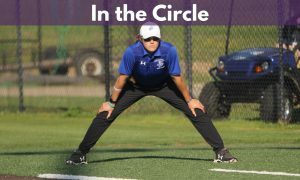 They wrap with a quick weekend recap. 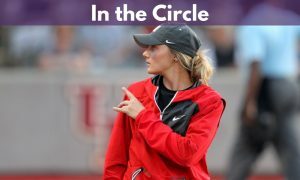 How does Alabama look without Montana Fouts?